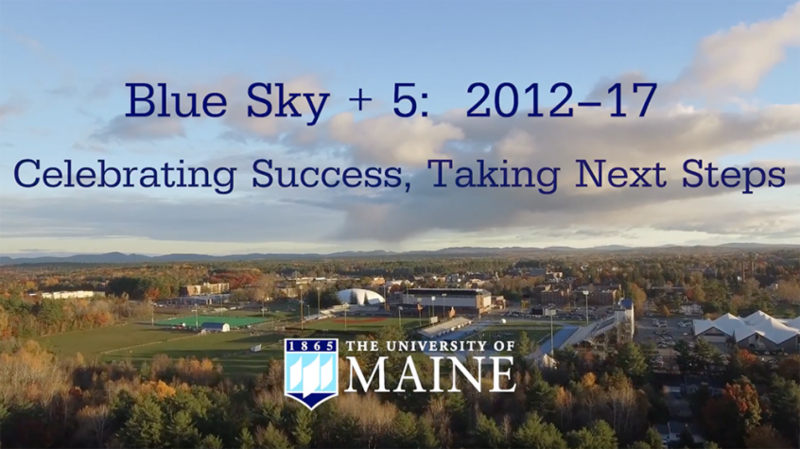 The Blue Sky Plan strategic plan guided the University of Maine from 2012-2017. The plan was developed over the 2011-2012 year through an intentionally broad and consensus-driven process led by President Paul W. Ferguson. 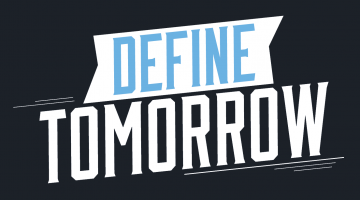 Organized around five pathways, the Blue Sky plan was designed around the following vision: The University of Maine aspires to be the most distinctively student centered and community engaged of the American Research Universities. The plan continued to serve as strategic guide under the leadership of Susan J. Hunter whose presidency started in 2014 and encompassed most of the plan’s life. 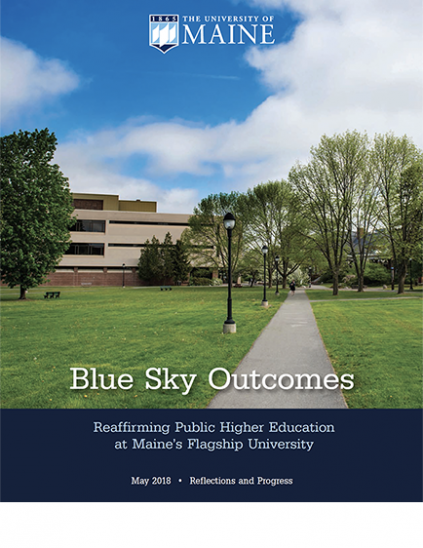 In 2017, President Hunter charged Provost Jeffrey E. Hecker with developing a process whereby UMaine could engage in self-reflection and assess progress toward the goals of the Blue Sky Plan. The Blue Sky assessment process mirrored the plan’s formation in transparency and inclusiveness. The Blue Sky Outcomes report provides opportunities to celebrate successes, understand shortcomings, and learn from the process. The full report and an accompanying video can be found on this website along with links to the original plan and related information.